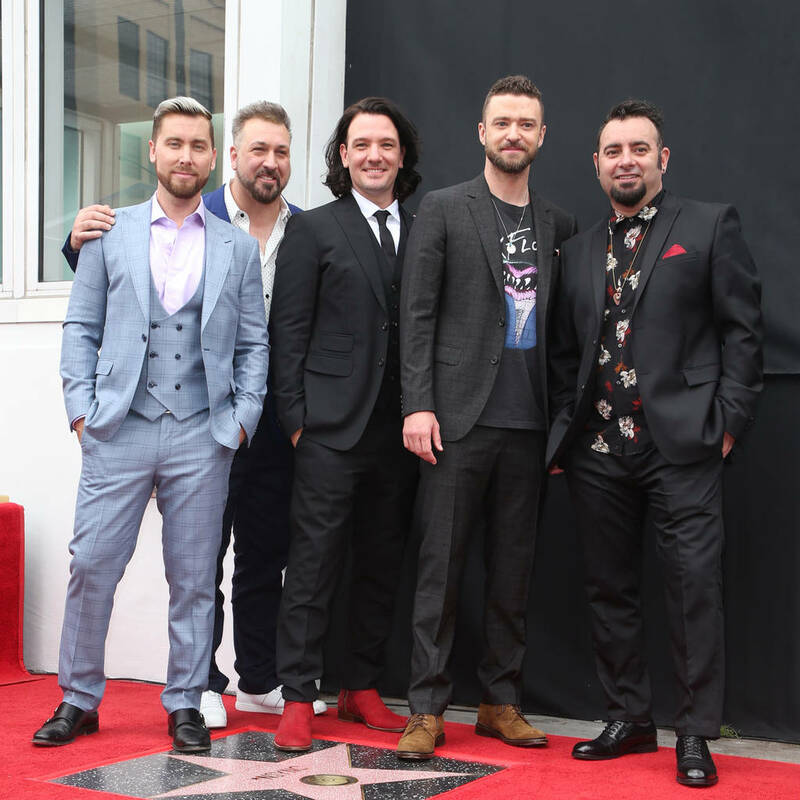 Joey Fatone will "never say never" to the chances of '90s heartbreakers *NSYNC doing a Las Vegas residency. The boyband rose dominated the charts at the time with hits like Tearin' Up My Heart, Bye Bye Bye and Pop. And after three hugely successful albums, the band – Joey, Justin Timberlake, JC Chasez, Chris Kirkpatrick and Lance Bass, went on an indefinite hiatus, but over the years have reunited for various projects. While a musical comeback seems unlikely, Joey says you never know what the future holds. "I don't know," he said about the idea of a Las Vegas residency to Fox News. "You know, that would take a lot of time, a lot of effort. I'm sure it would take a lot of money since Justin is always on tour. .. But you know what, you never know. I say 'never say never.' It's just one of those things where it's sitting down and going, "Hey, do you want to do this or not?' That's really what it boils down to and everybody obviously, as you get older, everybody has lives." The men last worked together in October on a limited-edition capsule collection. They also reunited in April to receive their star on the Hollywood Walk of Fame. Joey, who recently landed a hosting gig on new game show Common Knowledge, added that as well as other work commitments, lots of his bandmates now have children. "You know I have two kids," he shared "Justin has a kid. Chris has a kid. J.C.'s been writing and producing. Lance wants to have a kid. He's been doing stuff on the radio as well. So everybody's been doing their own thing. "It's really hard to kind of focus and get everybody together. But again, never say never."